By Xah Lee. Date: 2017-08-22 . Last updated: 2017-12-12 . 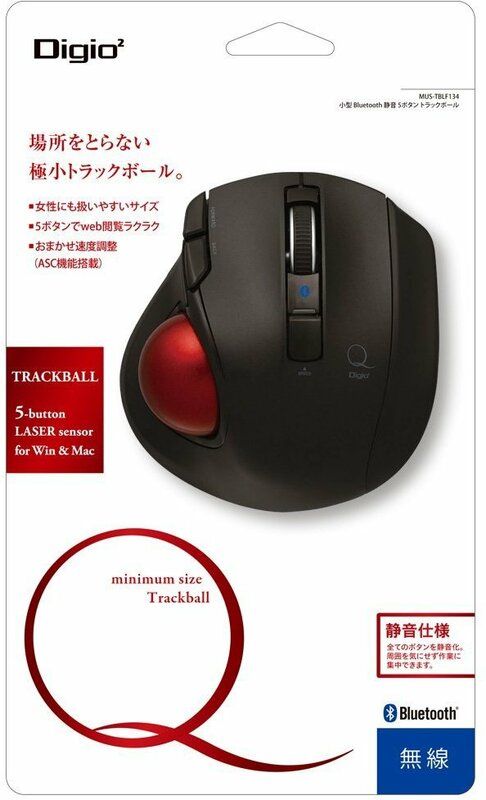 Nakabayashi digio trackball. This came out around 2017-08. Note, relatively high number of bad reviews on amazon. Many about bluetooth connection. The buttons are silent. Some kinda rubber dome switch mechanism. 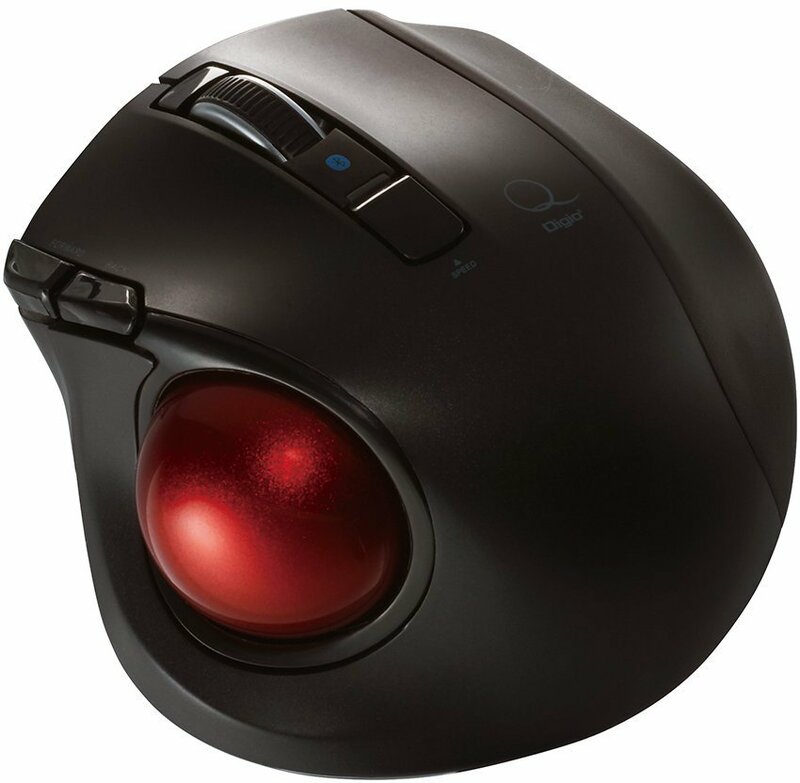 The scroll wheel is not notched. That is, completely smooth. You may not like that.